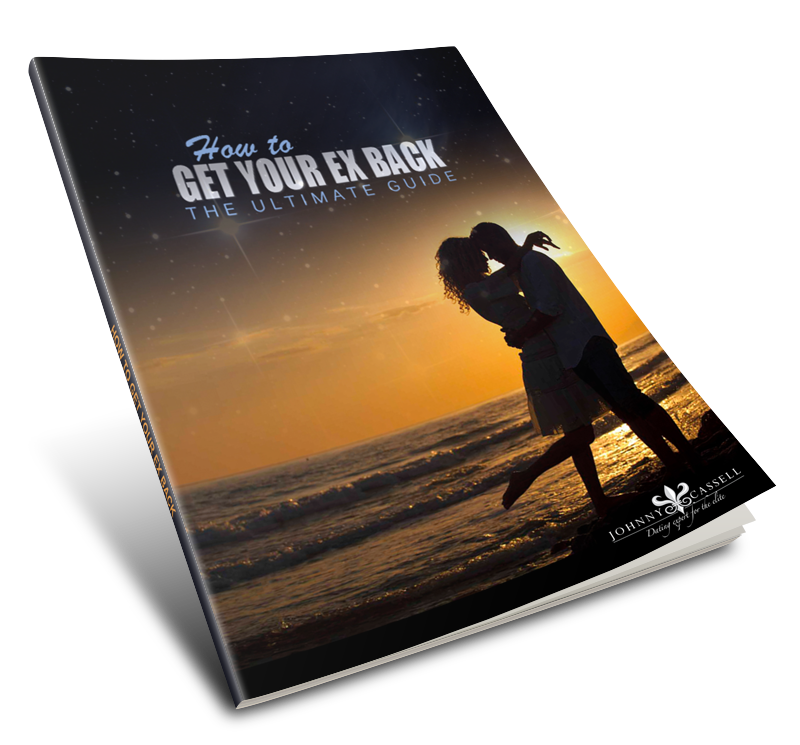 The How to Get Your Ex Back Ebook is here! One of the very first tips in my ebook How to get your ex back the ultimate guide, I talk about time. 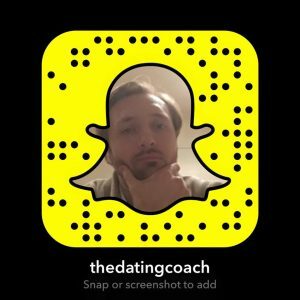 How to use time and understand that time is actually your wingman in the space of your break up. Time allows us to recalibrate ourselves back to that desirable man we once was when we met that girl we fell in love with. Let me explain, when she first met you, you were mysterious, you were unavailable her mind was left open to conclusion of what you were up to and where you was. As you got closer you became softer… you became mouldable to her reality as you neglected yours. You may have sacrificed your passion, your friends for more time with her. You think you are doing the right thing at the time but in actual fact you are forgetting who you are, you are letting go of your identity you are travelling away from the person you initially was. Although she may tell you that she wants to see you X times a week or she doesn’t like the fact you see your friends so frequently, what she hasn’t stopped to think about is what it is actually like when you don’t see your friends, when you don’t do the things you enjoy. She hasn’t experienced the guy that she has moulded into the soft house cat. The soft house cat that packed up his identity because he thought he was doing the right thing to keep the love of his life happy! Is this sounding familiar ? I believe in honesty and integrity and you should always be so to your partner. I also believe everyone where’s masks, it is the mask, the bravado we are attracted to when we initially meet someone, It is the mask that protects us from being hurt. Women are even more so attracted to seeing us with our masks off. Women will chase and compete for having the exclusivity of seeing us without them. And that’s fine, but it is important to remind her and demonstrate to her she has that exclusivity and you haven’t completely gave up your bravado. Your bravado is apart of you and you should always keep it. Only take it off for her. Now in the ebook I talk about the 7 steps it takes to get your ex back. Get the ebook follow the steps and send us your story on how you got your ex back!